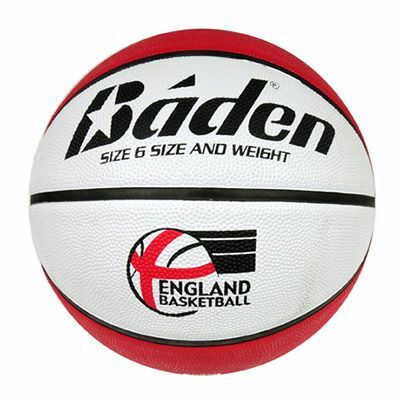 The Baden England DX basketball is a good value for money ball designed for recreational play. 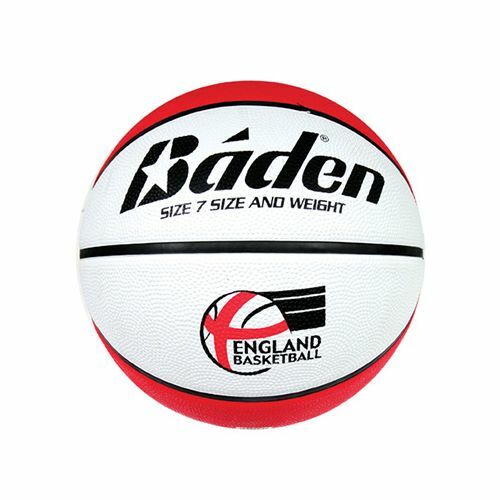 It incorporates deluxe rubber cover that ensures long-lasting performance. 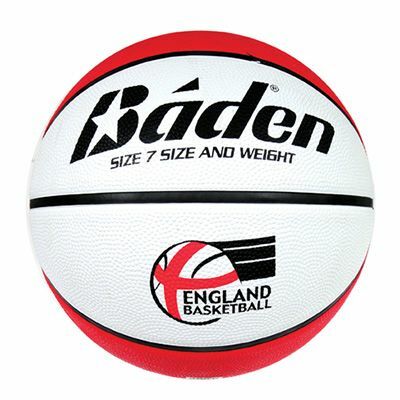 The ball also features a precision-wound 2-ply butyl bladder which provides good pressure retention and enhanced bounce consistency, while the Pro Channel design ensures good grip and feel for better game quality. 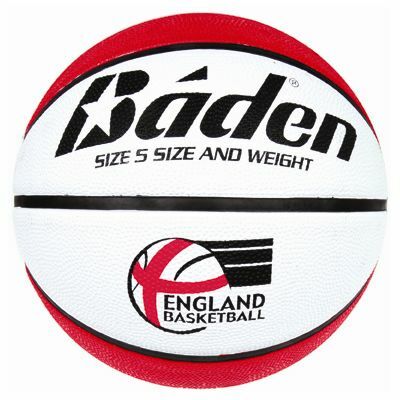 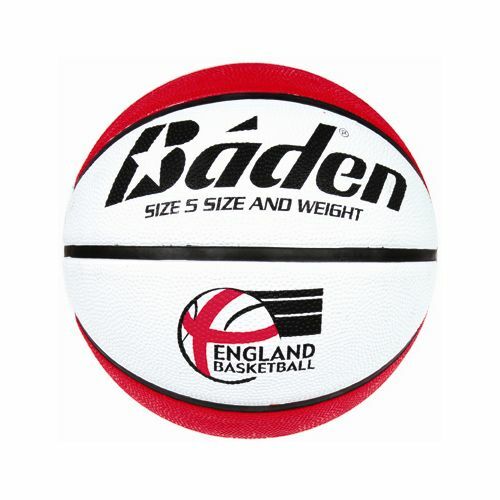 Additionally, the Baden England DX Basketball features the England Basketball logo. 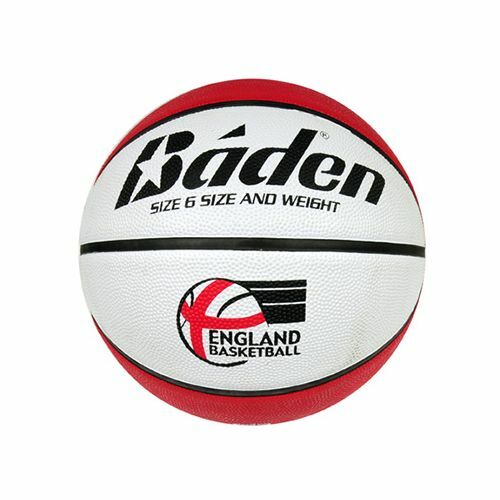 for submitting product review about Baden England DX Basketball.